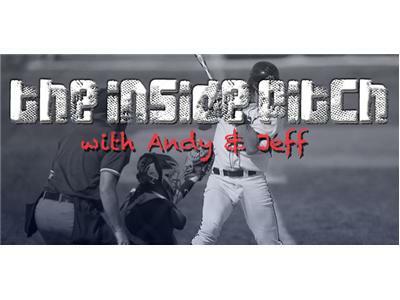 The Inside Pitch is an on-line radio show hosted by Andrew Zajac and Jeff Ellis, who are two contributing members of IndiansBaseballInsider.com. The show debuted in April of 2012 and had a heavy focus on fantasy baseball. This year, their topics range from the Cleveland Indians, the MLB Draft, the Cleveland Browns, and the Cleveland Cavs. In tonight's episode, Jeff and Andrew put a wrap on the recent MLB draft. Which picks did they love? Which picks did they hate? They'll also discuss the draft as a whole and the players most likely to reach the majors. Andrew and Jeff will dive into the Indians recent struggles, the continued struggles of the lefties in the bullpen, and what was Chris Perez thinking? They'll wrap up the show by discussing the latest rumors surrounding the Cavs.